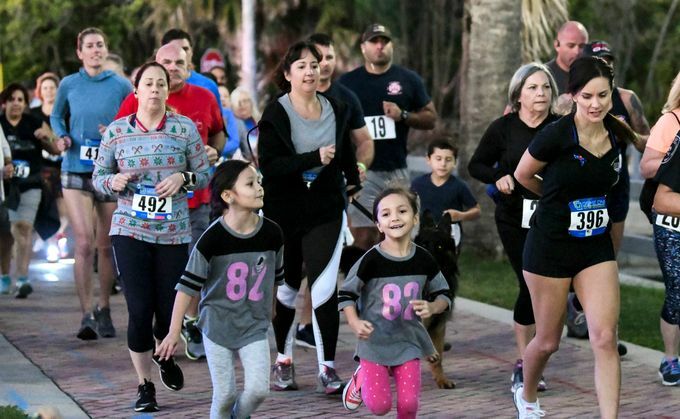 Please join us for a beautiful run beginning at Ocean Walk, Singer Island. 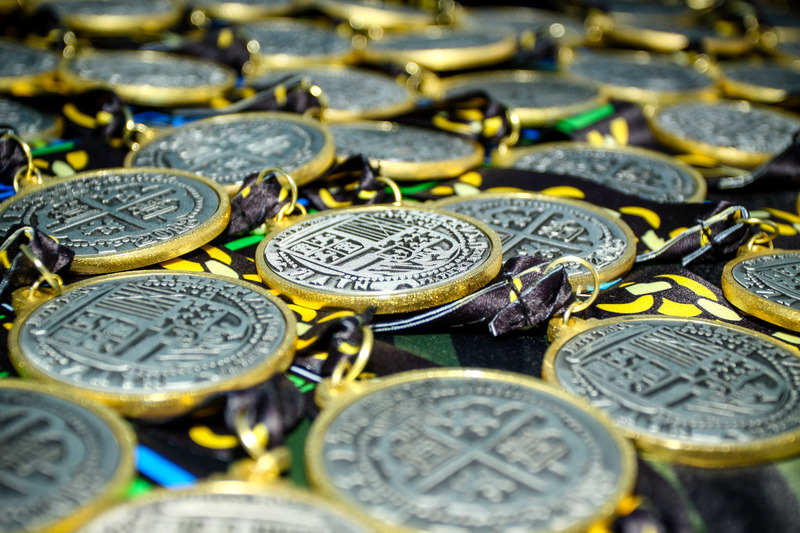 This event will feature a Half Marathon and a 10K race. 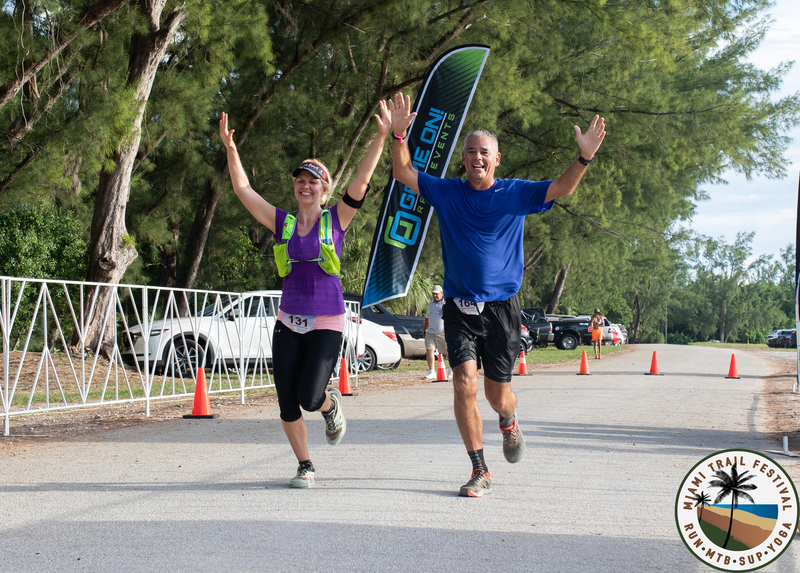 An incredibly scenic course that takes runners along A1A and the natural area of MacArthur Beach Park, up and over the Blue Heron Bridge (one time) with views of Peanut Island and the Port of Palm Beach and a run through the quaint town of Palm Beach Shores before finishing at the newly renovated Ocean Walk on Singer Island. 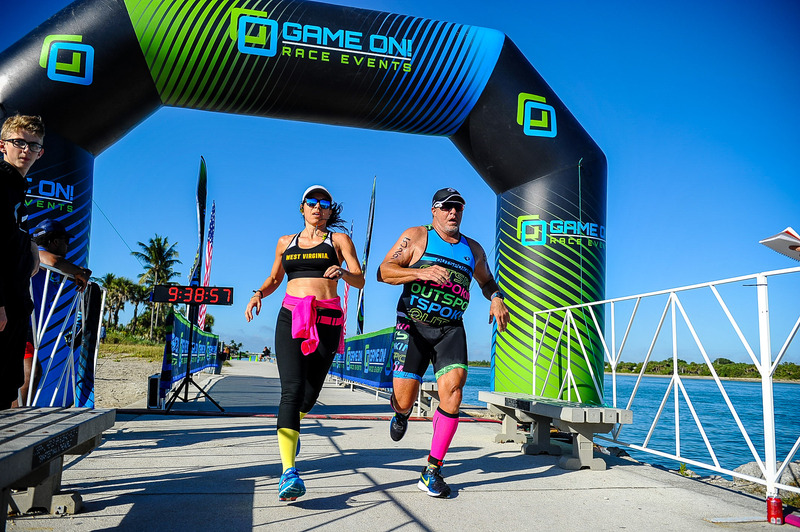 The Game On Treasure Coast Tri (Summer) will be the first of a two part series. 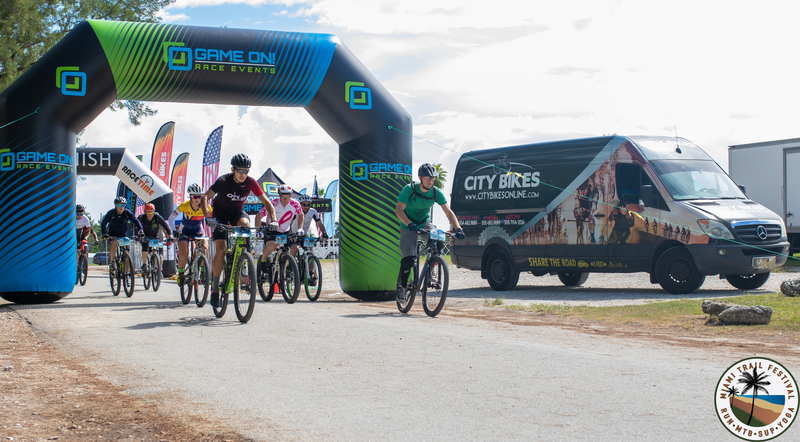 It will take place on Sunday, June 23, 2019 at Jaycee Park, Hutchinson Island. 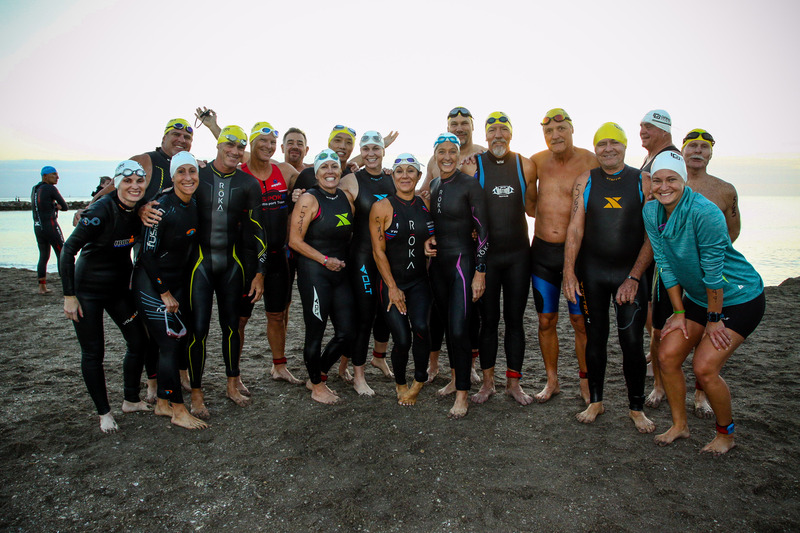 Sprint Distance Triathletes will start from the beach before heading out on a 1/4 mile swim in the Indian River Lagoon, followed by a 12.4 mile out and back bike course along A1A, and end the race with a 3.1 mile run on A1A. 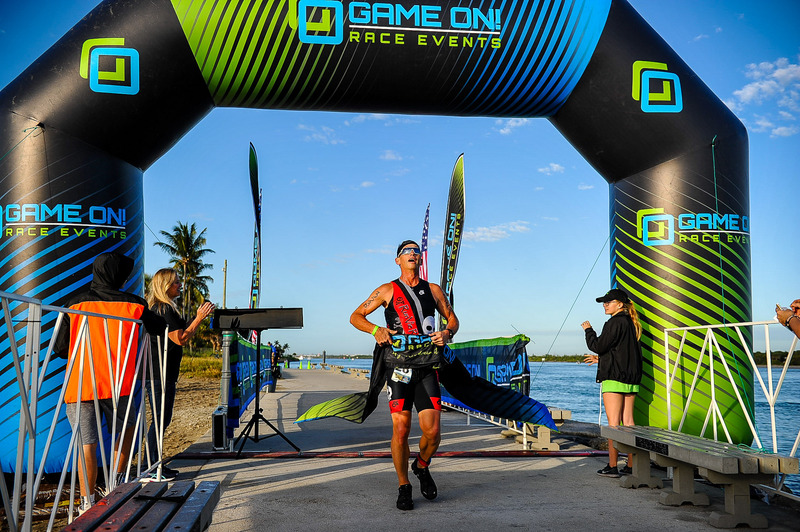 Olympic distance triathletes will complete a .9 mile swim, 24.8 mile bike and 6.2 mile run along the same beautiful course. 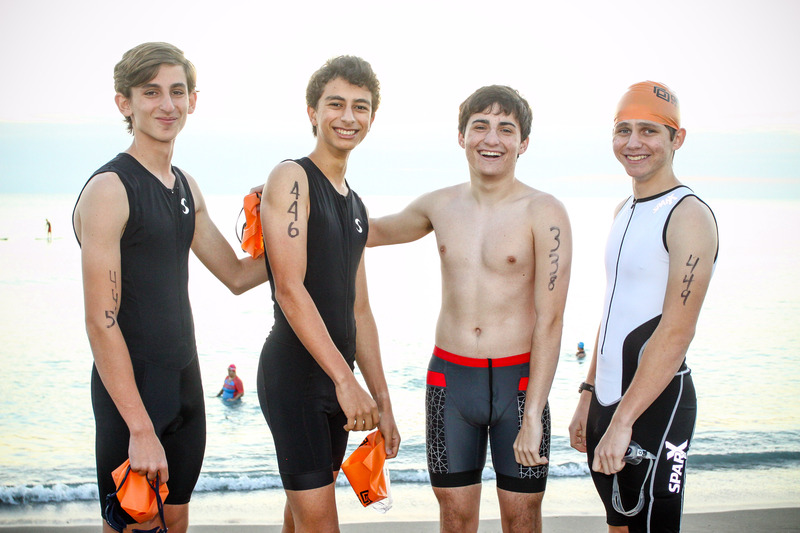 We are now offering the duathlon in both the sprint and the Olympic distance and will have an Olympic distance Aquabike race! 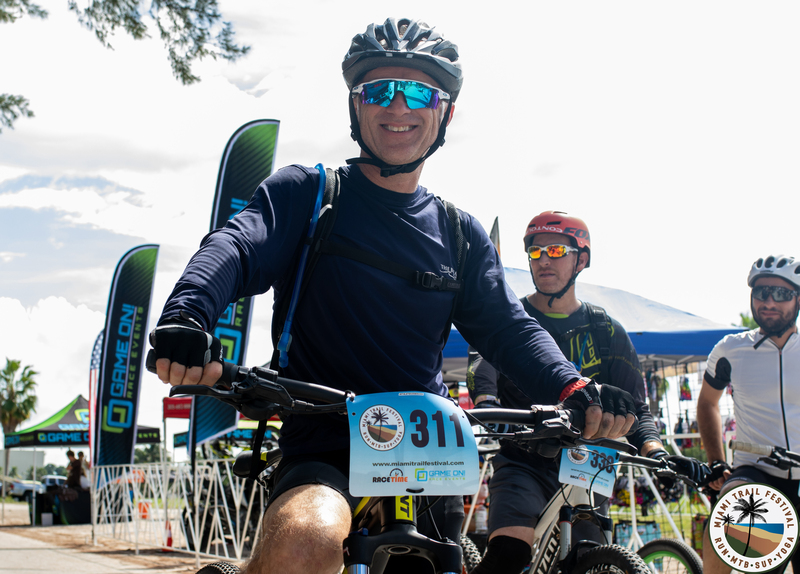 The Miami Trail Festival will take place at three different venues that showcase the best trails in South Florida. 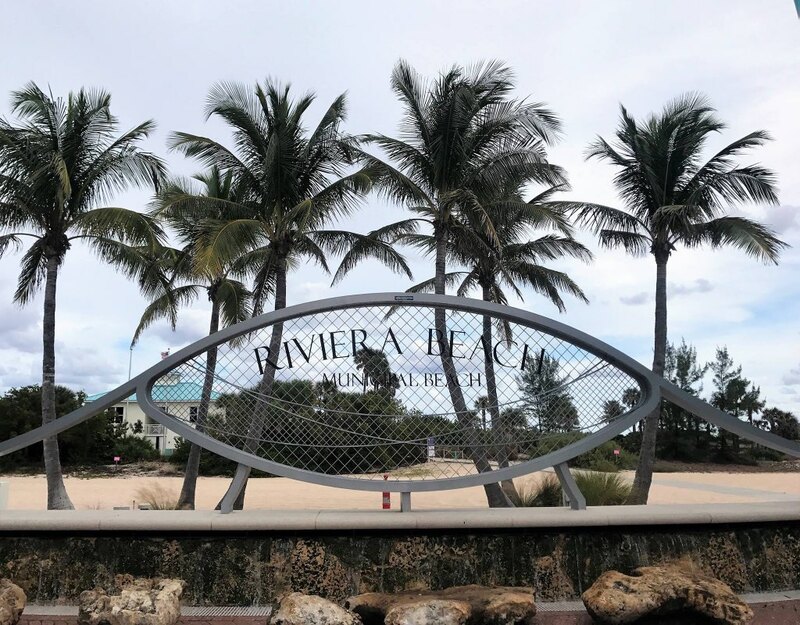 On one edge of Miami lies Virginia Key and on the north end lies Oleta River State Park. In the center is Amelia Earhart Park. 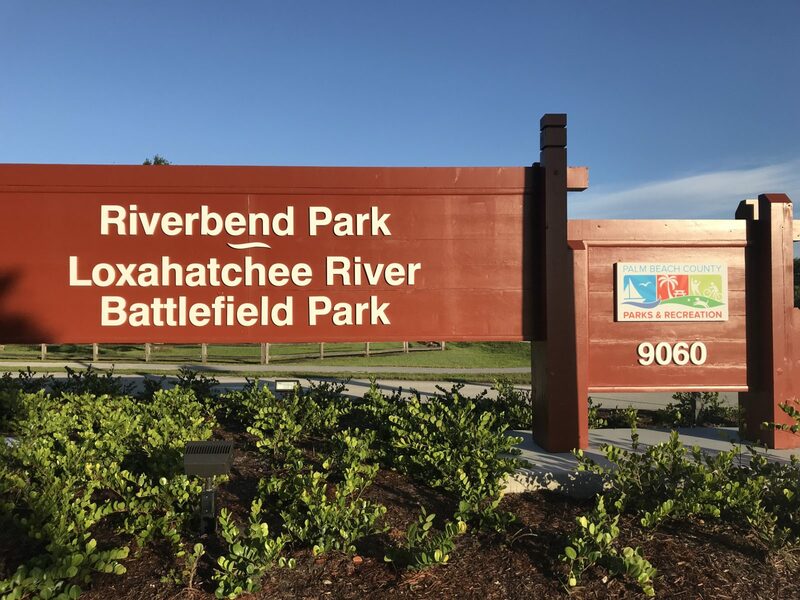 All venues include amazing bike paths, beautiful beaches, scenic parks, historical landmarks, and perfect inlets for outdoor enthusiasts. Game On! 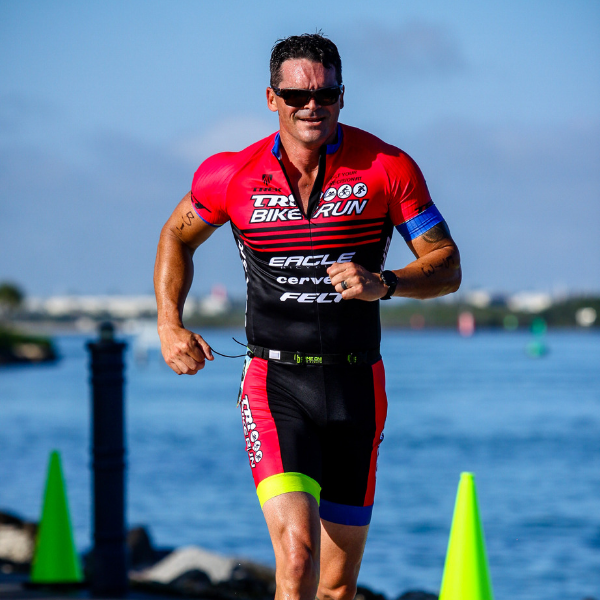 Palm Beaches Triathlon - Sprint Series will take place at beautiful Ocean Walk on Singer Island. 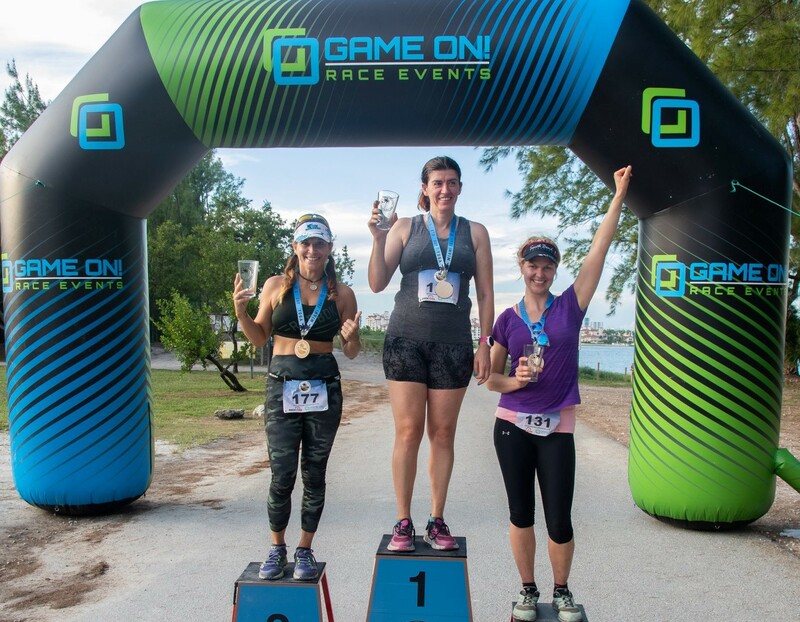 The Fall race is the second of the two part series and will be October 5, 2019 and will feature a Sprint Triathlon and a Sprint Duathlon with relay divisions. 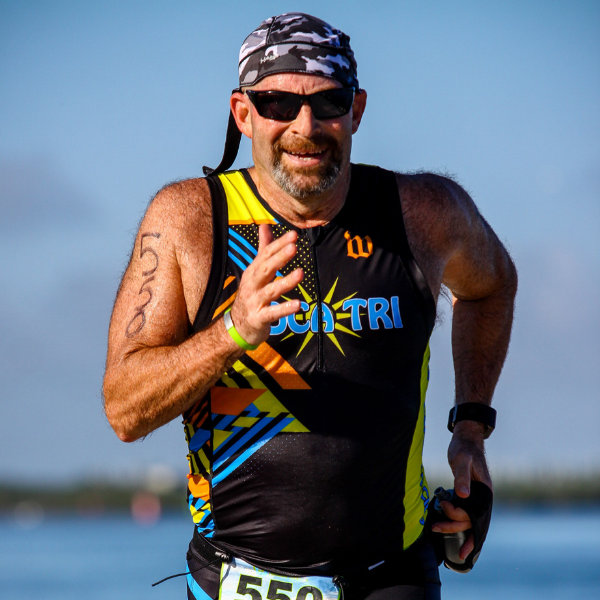 The quarter mile Atlantic Ocean swim (or 1 mile run) will be followed by a bike that will take you out and back on A1A and then over the Blue Heron Bridge (only once!) with views of Peanut Island and the Port of Palm Beach. 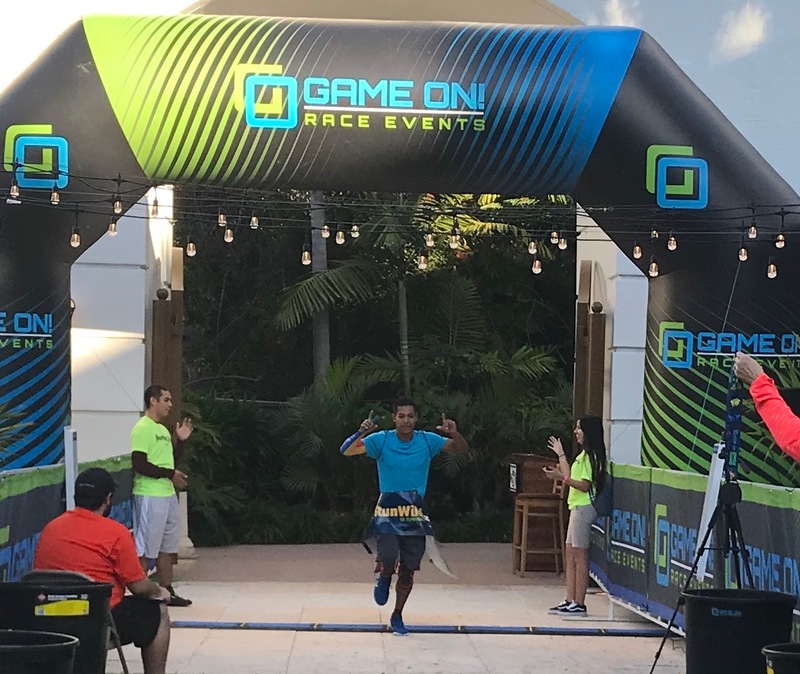 The run will also cross the Blue Heron Bridge and through the historic Town of Palm Beach Shores, before heading to the finish line at Ocean Walk. 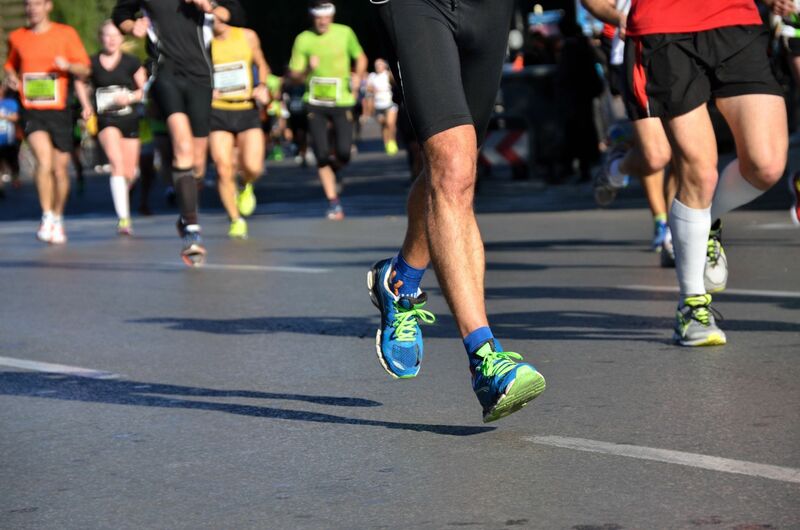 The Spring race will take place at the same location on March 23, 2019. FINISH ON THE JETTY! Please join us for the 2nd annual Game On! 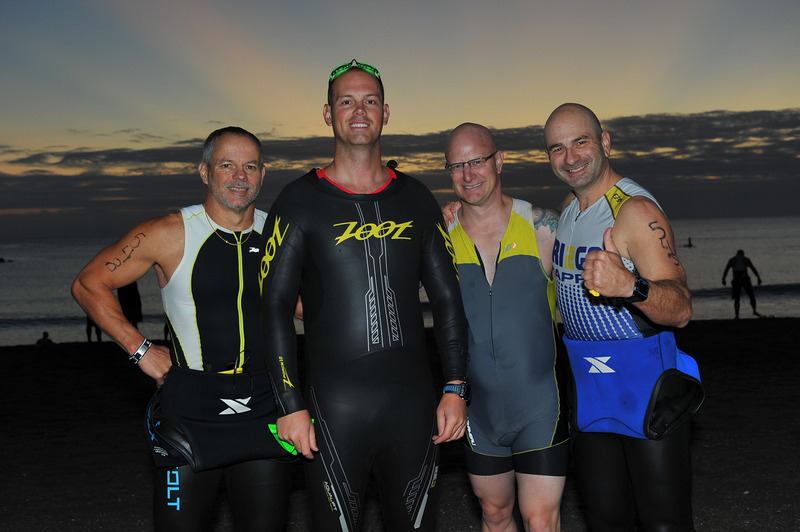 Treasure Coast Triathlon at Jetty Park in Fort Pierce. 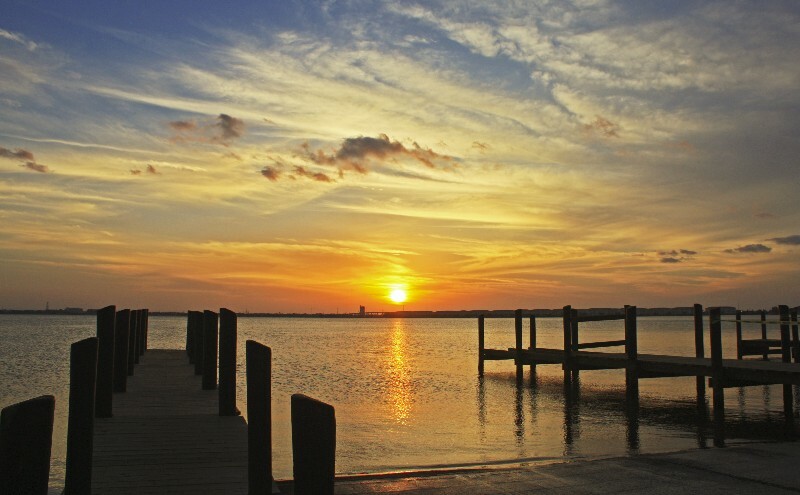 Often called the Sunrise City, Fort Pierce is home to some of the most beautiful beaches along Hutchinson Island. 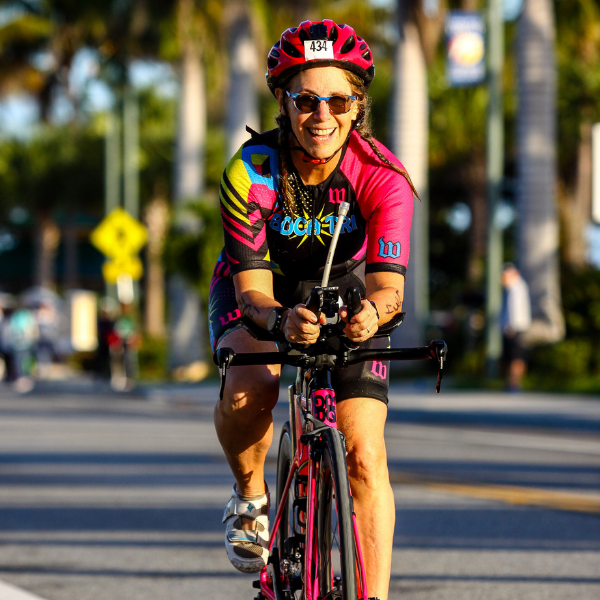 Picture this: As the sun rises over the Atlantic, a wet suit swim protected by the jetty, then enjoy an invigorating bike along A1A with no elevation, and finally run along the seaway with a finish literally on the inlet jetty! Wow! 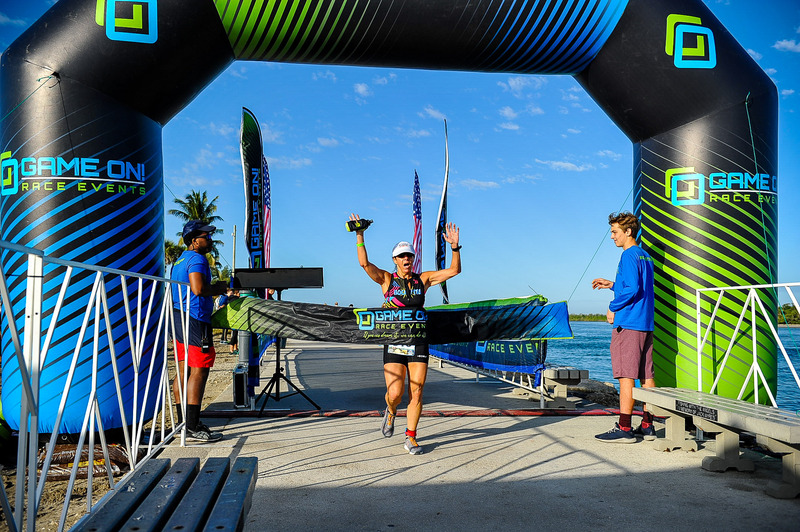 This race will feature a Sprint and International distance Triathlon and a Sprint and International distance Duathlon as well as an International distance Aquabike race. 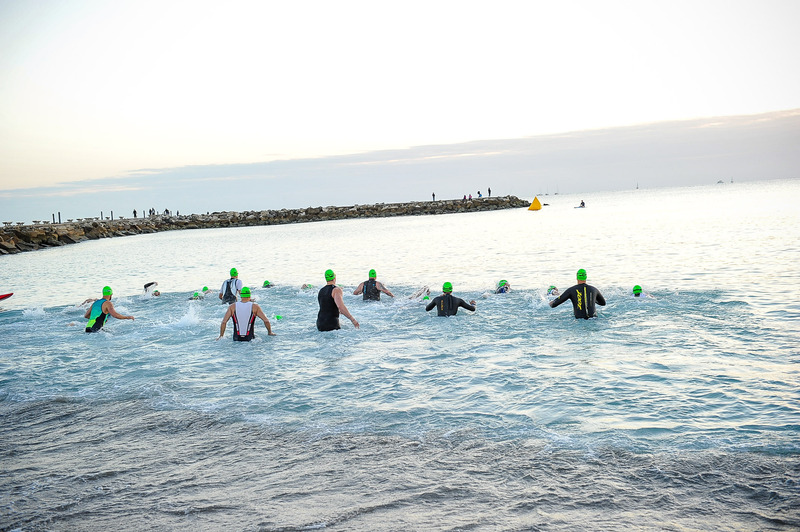 As per athletes request, run and the bike portions have been lengthened to a true Olympic distance while the swim will be .25 for the Sprint and .5 for the International. Historic Cocoa Village comes alive on Saturday Evening! First Responders—Firefighters, Law Enforcement, Paramedics and other emergency personnel face a unique level of stress that few outside of their fields can understand. Experiencing extreme incidents and always putting others first, takes a toll. 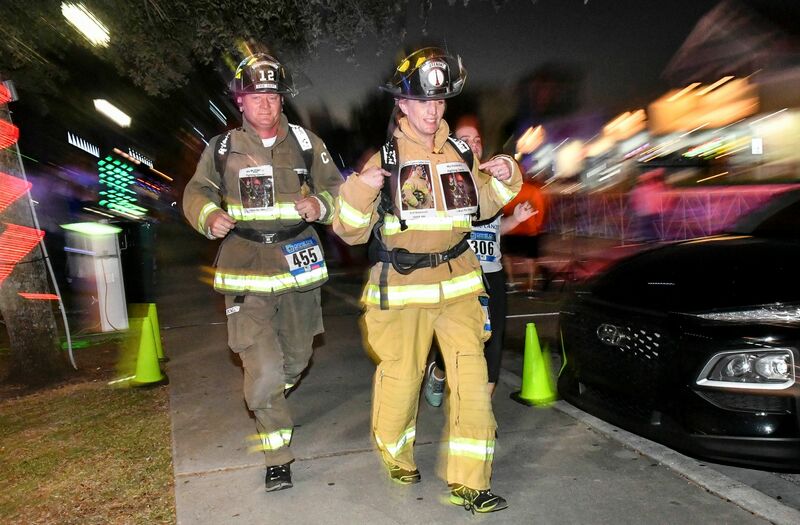 Please come out and show your support by racing the streets of Cocoa Village on a course lined with First Responders. Show them the love and respect that they deserve. 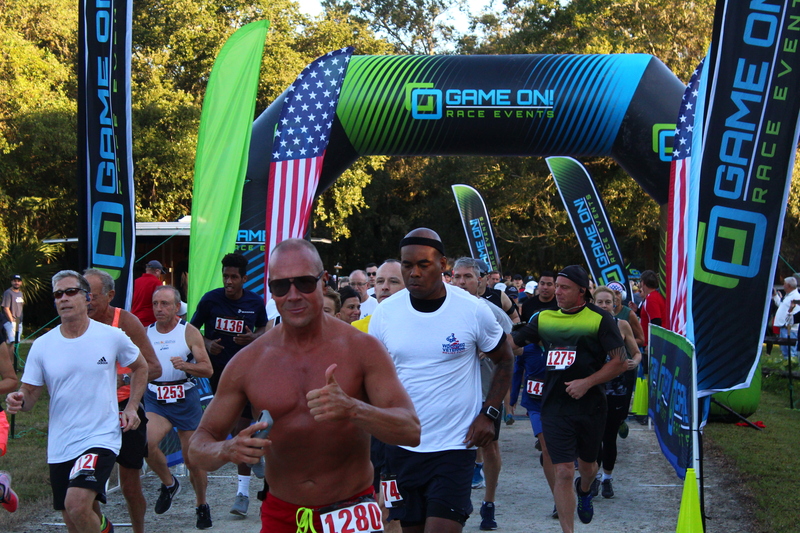 The 4th Annual Wounded Veterans Relief Fund 5k honoring those who are or have served our country. 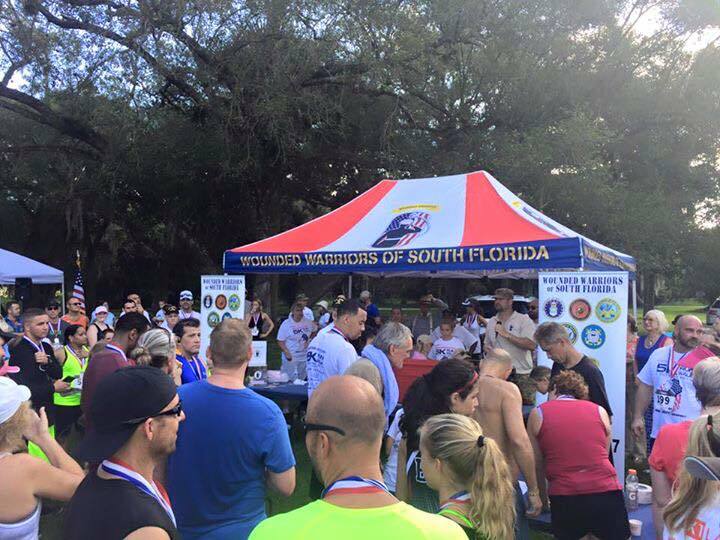 Raising funds to help our Florida Veterans who find themselves homeless or on the verge of homelessness. Wounded Veterans Relief Fund exists to provide emergency financial support to qualified disabled post 9/11 veterans. Their mission is: Saving lives and keeping families together. Please visit www.WVRF.org to learn more. 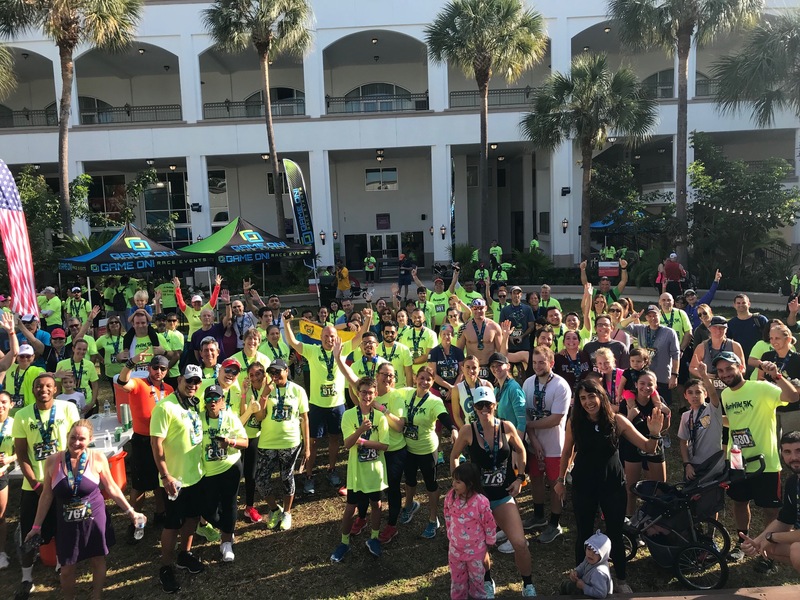 The 8th Annual RunWild 5k Run/Walk at Jungle Island benefiting Chapman Partnership will take place on January 19, 2019. 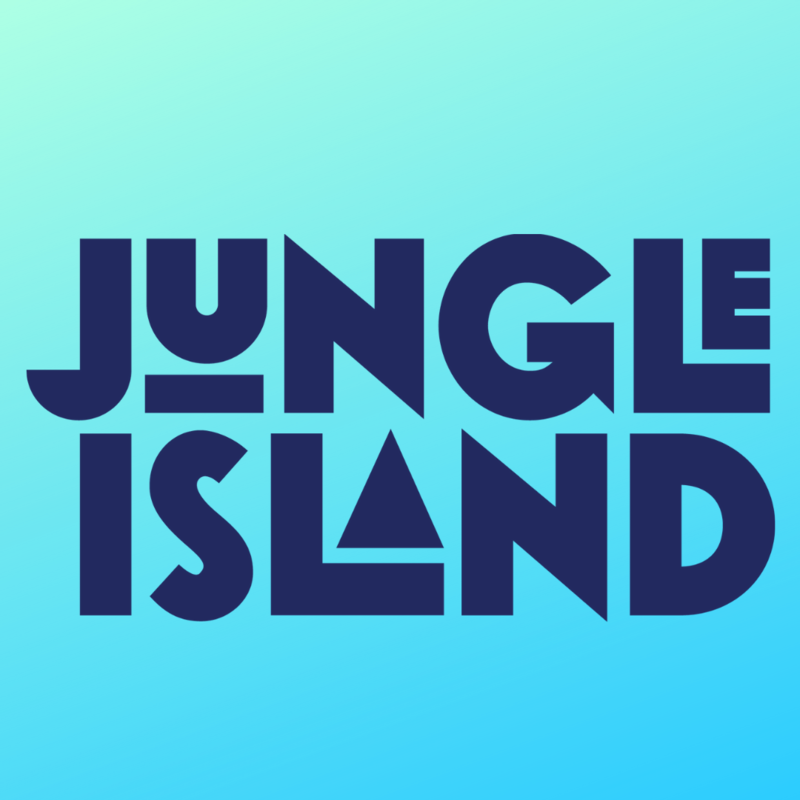 Jungle Island invites you to visit the newly renovated park with your race registration. 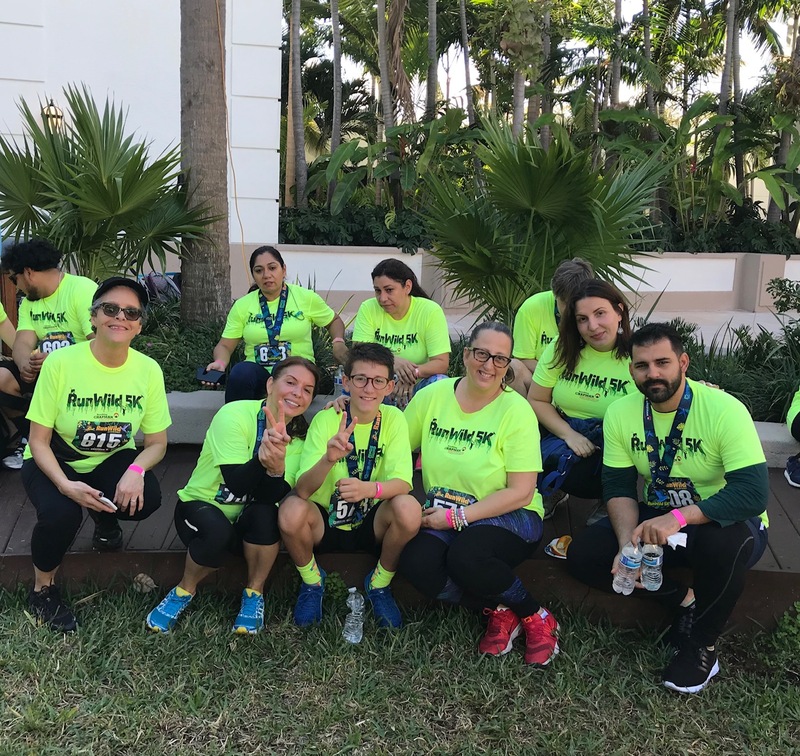 Chapman Partnership’s mission is to provide comprehensive programs and services in collaboration with others to empower their residents with dignity and respect, help overcome homelessness, and achieve and maintain long-term self-sufficiency. Chapman Partnership empowers homeless men, women and children to build a positive future by providing the resources and assistance critical to growth and independence. Game On! 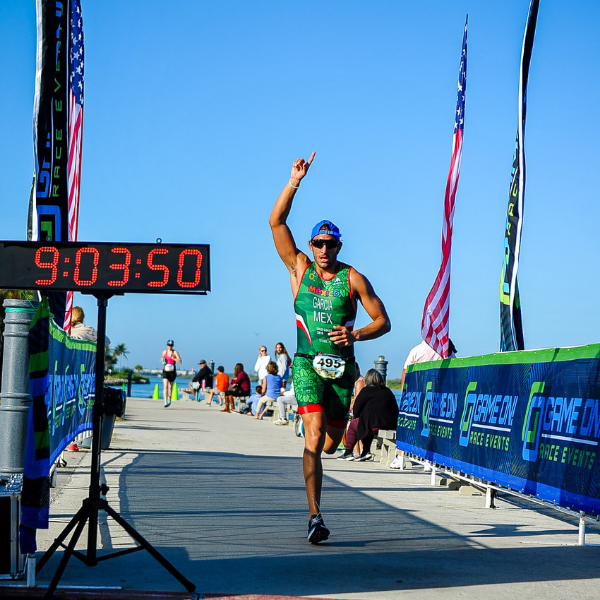 Palm Beaches Triathlon - Sprint Series will take place at beautiful Ocean Walk on Singer Island. 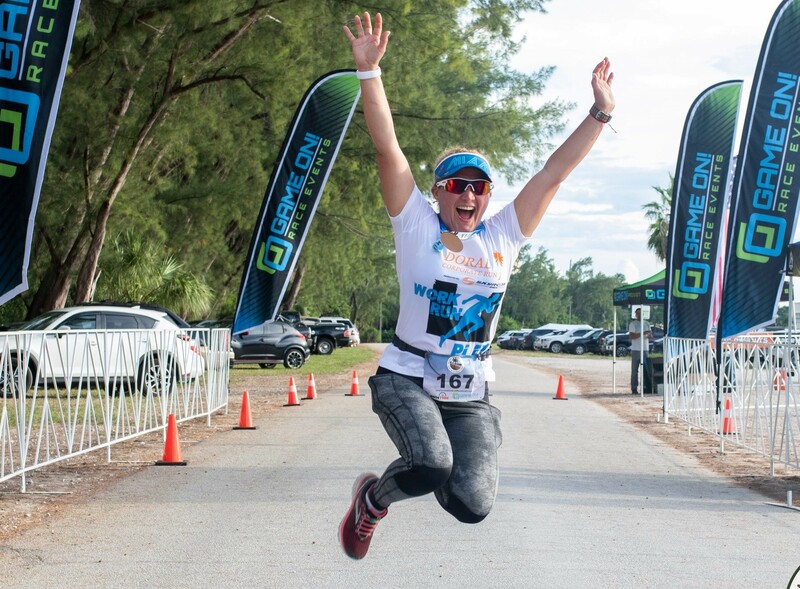 The Spring race is the first of the two part series and will be on March 23, 2019 and will feature a Sprint Triathlon and a Sprint Duathlon with relay divisions. 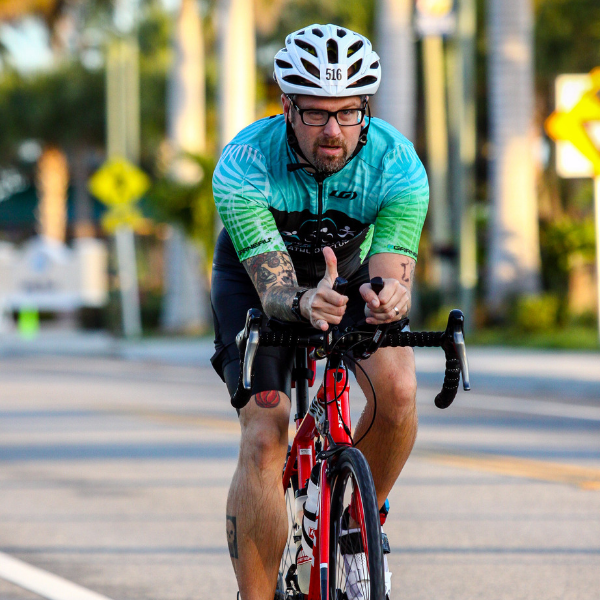 The quarter mile Atlantic Ocean swim (or 1 mile run) will be followed by a bike that will take you out and back on A1A and then over the Blue Heron Bridge (only once!) with views of Peanut Island and the Port of Palm Beach. 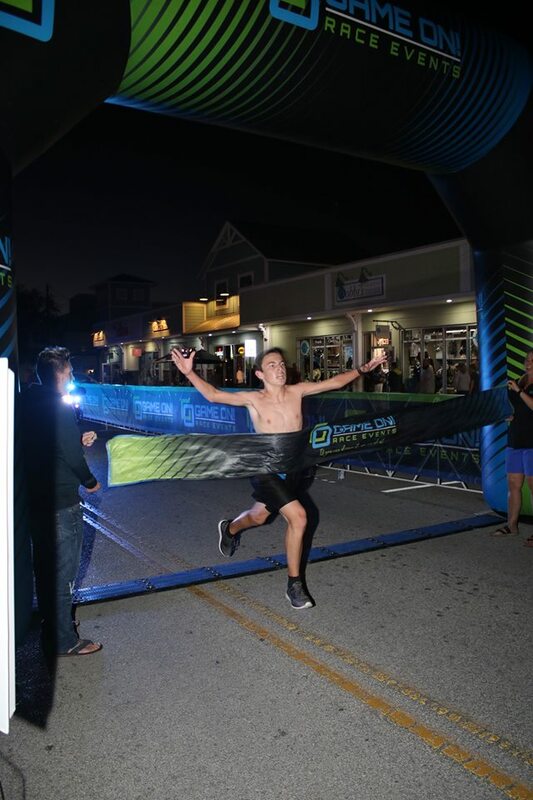 The run will also cross the Blue Heron Bridge and through the historic Town of Palm Beach Shores, before heading to the finish line at Ocean Walk. 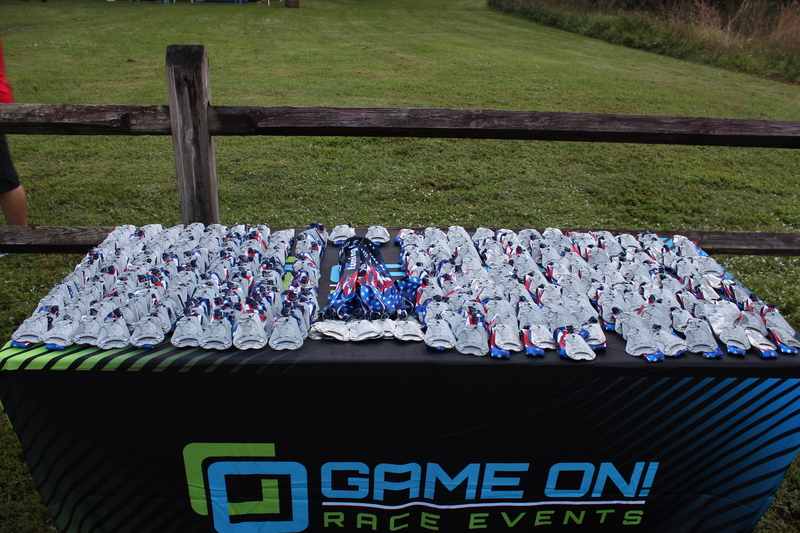 The Fall race will take place at the same location on October 5, 2019.